Downing Construction has been appointed to two major schemes in Manchester and London with a total contract value in excess of £140 million. 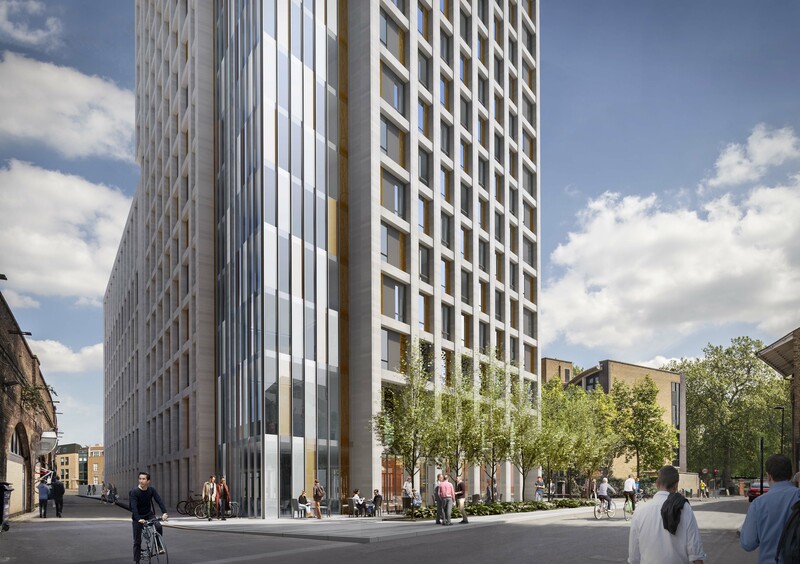 The construction firm, which is owned by developer-investor Downing, has been appointed to a contract with more than £90 million to construct a mixed use student development at Miles Street in London’s Vauxhall. The scheme incorporates 841 student bedrooms within a 36 storey building alongside 40,000 sq ft of commercial space. The company has also been appointed to deliver a contract worth more than £50 million, to construct the River Street student development in Manchester. Located between River Street and Garwood Street, next to the Mancunian Way, the high-profile site will house a vaulted building of 32, 10, and five storeys. The building will feature 791 student bedrooms and include a mix of studios, cluster bedrooms and apartments. These key wins add to the businesses’ ongoing growth, and are set to push its turnover above the £100 million mark for the first time. Ian Orton, managing director at Downing Construction, said: “This current round of contract wins will take our workflow through into 2021 on secured contracts – putting the business in an extremely good position to continue to grow and explore high-profile projects across the UK. “Our turnover for the 2018/2019 financial year is set to top the £100 million mark for the first time. This marks a key milestone for Downing Construction and one we look forward to building on over the coming years. Alongside its most recent wins, the business is on site delivering major schemes across the country, including a £37 million mixed-use student accommodation development at Holbrook House in London, and Leeds Beckett University’s new £80 million Creative Arts Building. Downing Construction has also recently started on-site at Phase Two of the City Village development, after winning a £38 million contract to construct the 385 bedroom student accommodation development along with 100 residential rental units. Downing’s high-quality mixed-used scheme at Belgrade Plaza is helping to revitalise Coventry’s city centre.